A global day of change, education and celebration of afro hair. In 2017 World Afro Day was endorsed by The Office of the United Nations High Commissioner for Human Rights. A World Record was set for the largest hair education lesson and received extensive national and international media totalling 2.5 million coverage views worldwide. 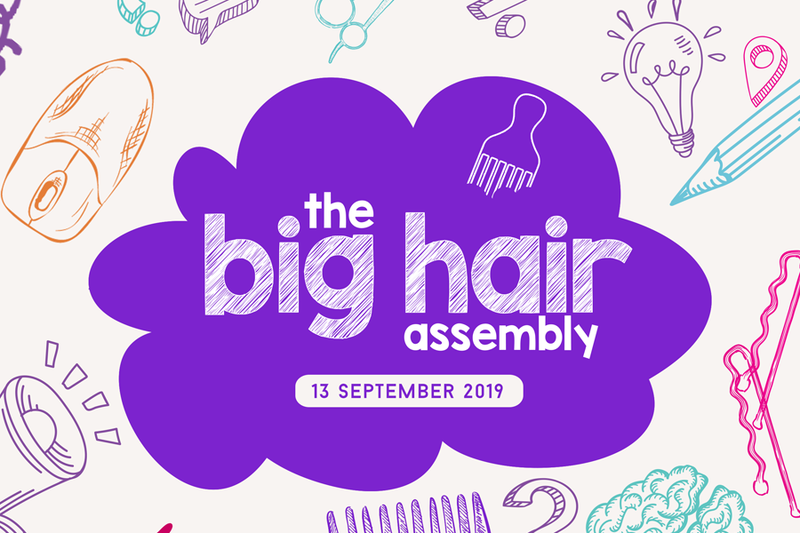 From South Africa to America and Britain to Brazil, the Big Hair Assembly will be joining children together all around the world in a celebration of hair, identity and equality. Learning that Afro hair is normal, valuable and beautiful is beneficial to all children. in 2018 we launched free lesson packs, approved by educational experts. 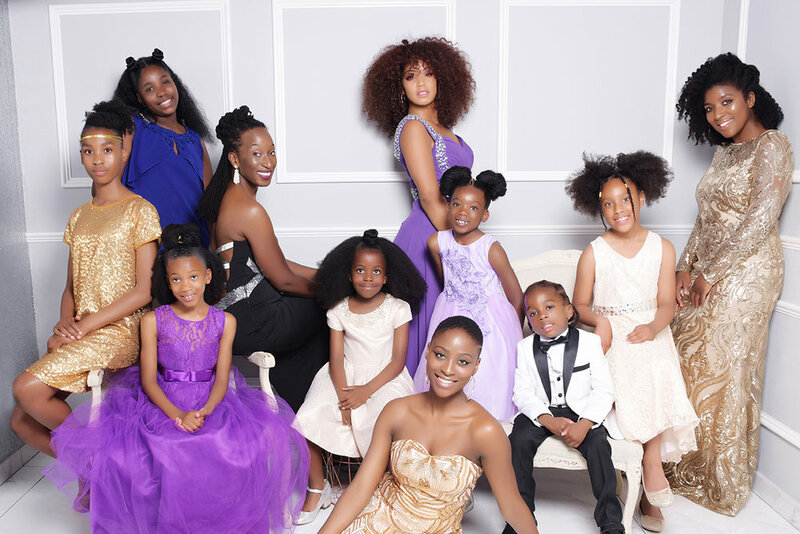 The representation of Afro hair in the media is changing and more change is needed still. The World Afro Day Awards launched on September 15th to recognise individuals, brands and businesses that are helping to shape positive perceptions. 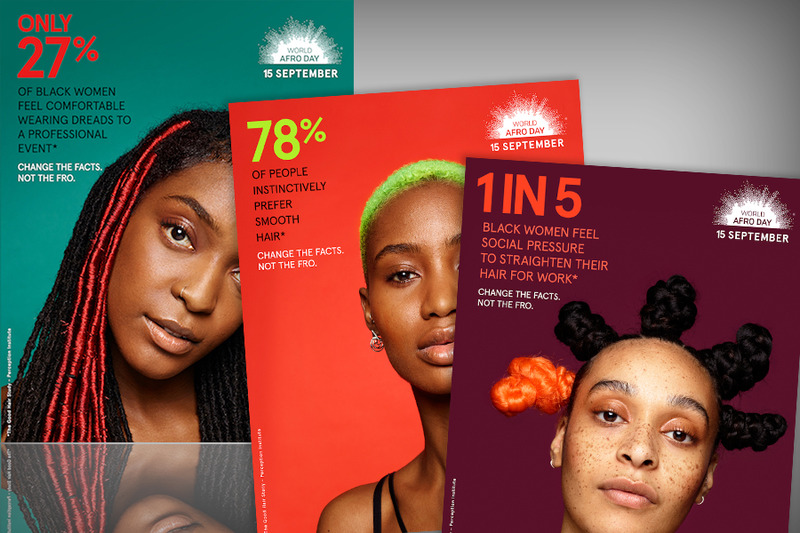 We partnered with Ogilvy and Wavemaker on a pioneering awareness campaign ‘Change the Facts, Not the Fro’ launched at World Afro Day 2018 to help change the narrative around natural Afro hair.